Noel Kingsbury is a researcher, writer, and teacher. A gardener since childhood, he has run a nursery, designed gardens and public spaces, and done doctoral research at the University of Sheffield’s Department of Landscape on the ecology of ornamental perennials. He lives and gardens in the Welsh Borders near Hay-on-Wye. 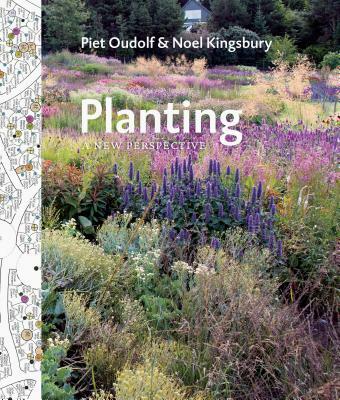 Piet Oudolf is among the world’s most innovative garden designers and a leading exponent of naturalistic planting, a style that takes inspiration from nature but employs artistic skill in creating planting schemes. Oudolf's extensive work over 30 years of practice includes public and private gardens all over the world. He is best known for his work on the High Line and Battery Park in New York, the Lurie Garden in Chicago's Millennium Park, and Potters Fields in London.